They have done great and fast job at our driveway and front of door. They made new steps and make space for additional car parking. We are very happy with their services . Waterproofing a 100 year old house. I co-own a Victorian duplex with another woman. 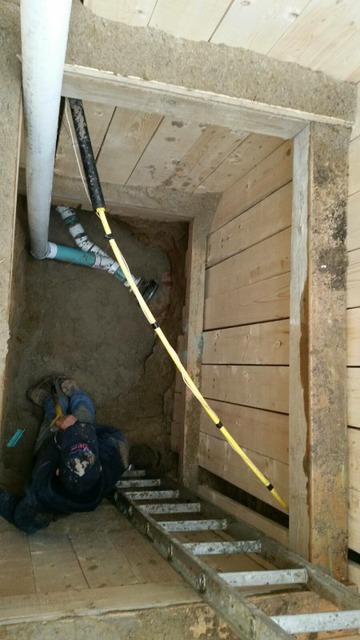 We needed to waterproof a corner of the basement and install a back flow valve and sump pump. We had three estimates and decided to go with Manny. He was not the cheapest but he had the most sensible and realistic explanations of the pros, cons and risks, all with a friendly no BS attitude. And no condescension. His crew arrived EXACTLY when they said would, and cleaned up thoroughly everyday. 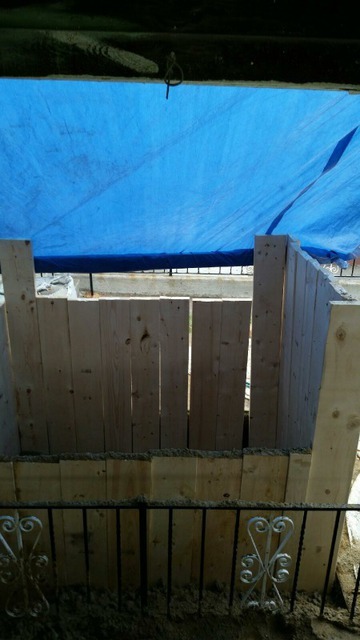 A basement window was replaced before we even realized it had been damaged in the excavation. 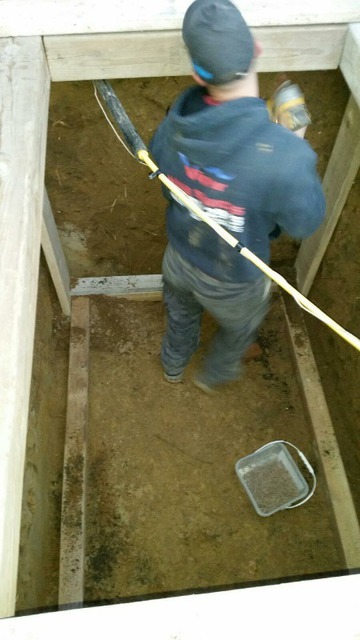 He arranged for an HVAC guy to redirect duct work to accommodate the sump pump, and create a more open environment. All on time. 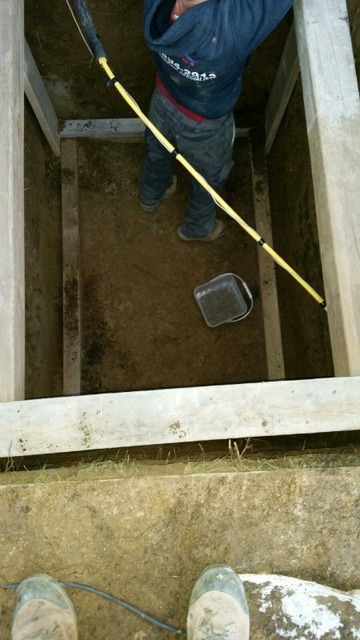 During the recent summer storms, when we experienced leakage elsewhere, Manny returned our call immediately and came by the next day to inspect the main drain. I totally trust Manny and his team. Thank you very much for the review. Much appreciated. I have been through nightmare reno's before so I was extremely hesitant & fearful of diving into such an extensive basement endeavour. Our contractor told us to call Manny & if he wasn't available then "wait for him to be." Manny is probably one of the last true gentleman left on this planet. He is reliable, fair, communicative & responsive. The work that Manny & his crew did for us was no less than genius. I joked with him that he is "less than a God & more than a man!" Thank you for making such a massive renovation look "easy" and defintely stress free. I can write this & reco him with great confidence. If you are renovating & manage to get Manny on your team , you should consider yourself lucky!!!! Thank you very much for your wonderful review Tony. It was great working with you. see you next spring for the driveway. Manny provided excellent service at the agreed price. He was very courteous and provided an explanation as to the likely cause of the clogged pipe. I will definitely be recommending his company's services to my friends and family. Manny and his team were friendly, professional, and so very knowledgeable about their area of expertise. I asked them a ton of questions and they were able to patiently and clearly explain the ins and outs of what they were doing to my house. I was really stressed out when I called these guys in, and I couldn't be more satisfied with their service! Thank tou very much for the review Michelle. It was a pleasure working with you. Manny/Carlos (company Viper), was referred to me by my local plumbing store. I couldn't have asked for a better group of professionals. The work was so clean, fair priced and zero stress!!! Carlos was the gentleman who did the installation and replacement for a few items in my home. (The sub pump being the major item). He is an absolute pleasure. His taking time to explain everything to me and taking care of my home like it was his own was amazing. After he was done, you couldn't even tell someone had been there..His work was so clean and neatly done I was amazed. Thank you Carlos you were great.. Much credit to Manny and his Viper team. Thank you very much for your review Joe. Really appreciate it. We came home late at night on a very rainy day in February to find water pouring into our basement. We contacted Viper late Sunday night and Manny was at our door 9:00 am Monday morning. He offered a few options that he explained clearly and sensibly. The Viper crew started the next day... they worked diligently and cleaned up very well at the end of each day. Despite running into a bit of an obstacle with a load-bearing wall, Manny and his team took it in stride and came up with an easy solution. 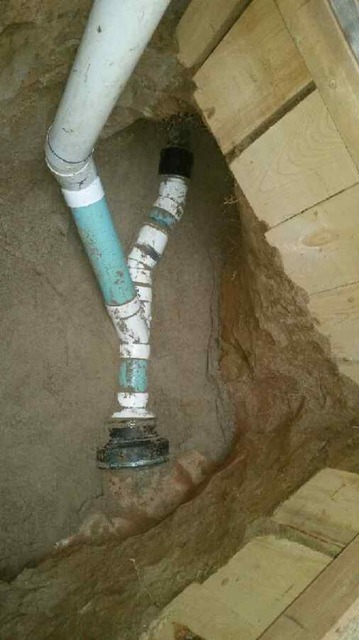 They did interior waterproofing, cleaned up a few old drain lines, video inspected our main sewer line and installed rough-ins for a future sink. 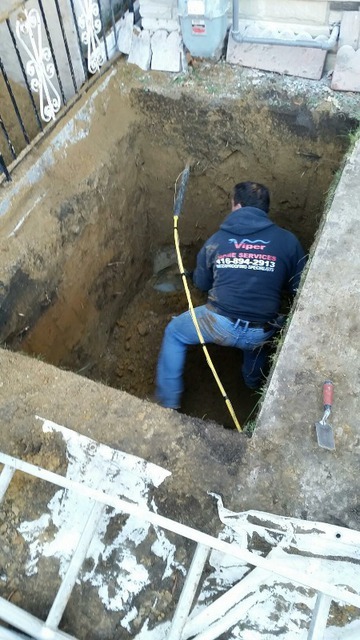 When it comes to waterproofing/drains, because it's somewhat "out of sight", you want the confidence that it's done right. We have that confidence. It was clear that Viper were professionals and knew exactly what they were doing. I would highly recommend them. Thank you very much for your wonderful review. it's really appreciated. 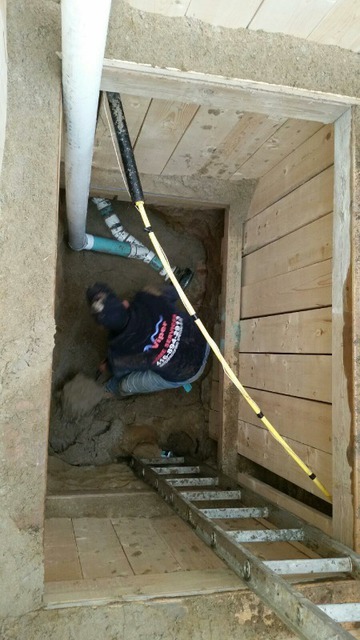 Manny and his team did a great Job repairing the leaky drain in my upstairs bathroom. He completed the job quickly, tested the repair thoroughly, and made sure to clean up the work area where he had to make holes in the drywall. thank you very much for taking time to write a review. really appreciate it. We requested a quote on the Friday and had the system installed by Wednesday. Price was reasonable and the work was professional. the even stayed late to make sure that we had hot water for the morning after they had to travel across town to get a pipe threaded. Manny is awesome, thanks again!